The biggest, most expensive season of the year for the average American household is here. Let’s admit it, with all the gift-giving and parties during the holidays, we find ourselves usually strapped for cash even before another year starts. With that said, being money savvy should be the goal in the new year. That means, you may have to sacrifice a few things this season, like not buying a different outfit for every holiday party. We’ve solved that problem for you with four easy little black dress hacks. 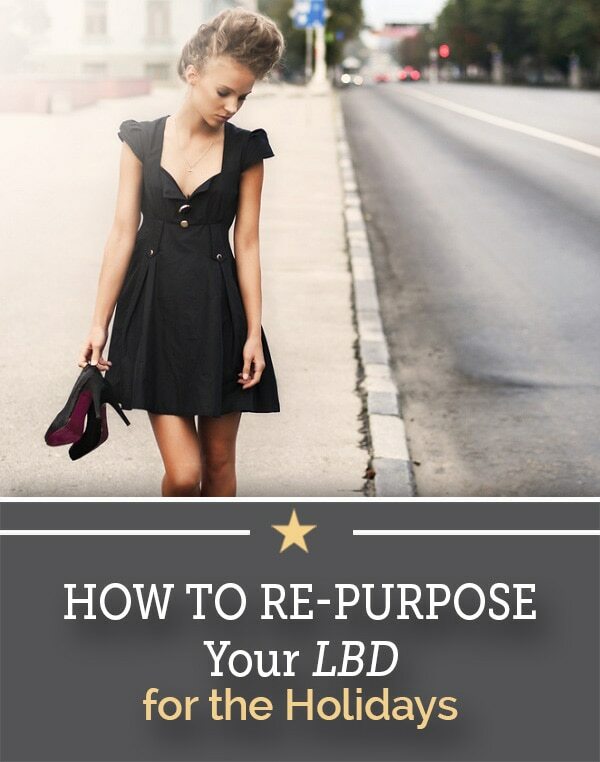 Re-purpose your LBDs with these inexpensive tips. Gold and sparkly decorative trimmings or glitter ribbons are readily available in Hobby Lobby, Michaels or your favorite crafts store in your area. I got mine from Hobby Lobby and they only cost between $2.99 and $4.99. To make your little black dress more holiday ready, add trimmings at the hem. You can do double or triple trimmings with the same trim or use different ones. You can also do this on the neckline. 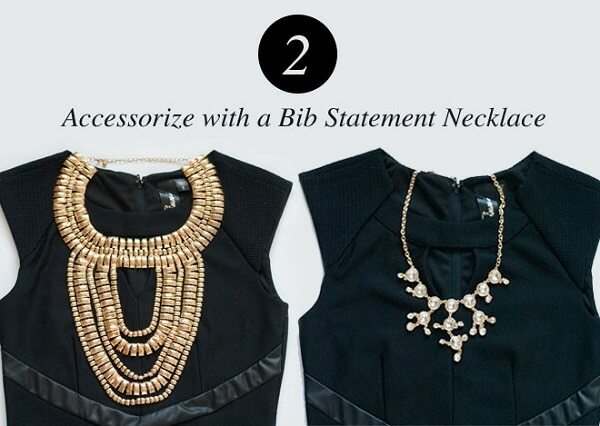 Chances are you probably already have some bib statement necklaces in your closet. 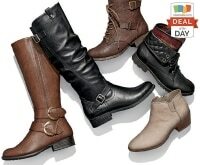 If not, you can find them at Charming Charlie, eBay, BaubleBar, or your favorite jewelry boutique or online retailer. 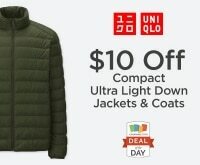 Use one that is as grand as possible. This will work with either v-neck or round neck LBDs – fit and flare or body con. I guarantee that your little black dress will be unrecognizable once you style it with a bib necklace. If you think that a bib statement necklace is too loud and too grand for you, you can use a sparkly collar necklace instead. They are not as readily available in jewelry stores or boutiques but you can probably find some on Etsy as well as eBay. 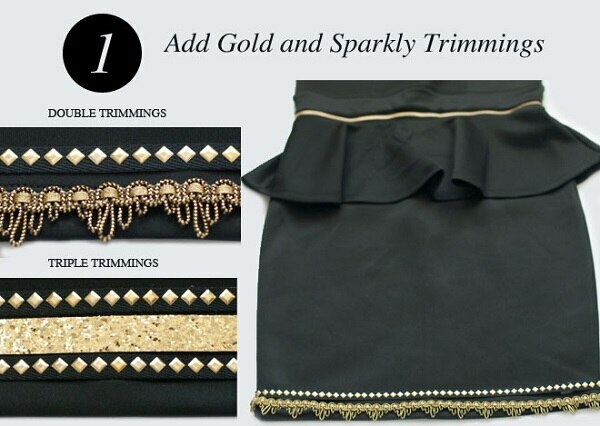 You can go for gold, pearls or sequins when you re-purpose your LBDs. Whatever fits your fancy for the occasion! 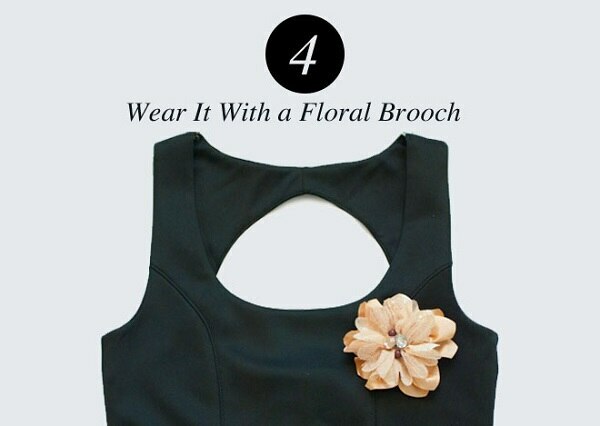 If the occasion you’re going to calls for a much simpler outfit, re-purpose LBDs with a floral brooch. 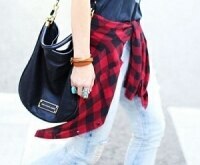 You can wear it with your dainty necklace and statement earrings. Preferably, find a gold-tone, glittery floral brooch to make it fit for the holidays. You can also wear a brooch with a dress that has trimmings like above. How do you like to re-purpose your LBDs? Share your ideas with us in the comments below.